Looking into the past, educating the future. The Teeterville Pioneer Museum was established in 1967 as a centennial project of the Teeterville Women’s Institute and the Township of Windham. The site features two historic buildings, a log smokehouse, and a log house. These buildings, along with a wayside church and drive barn, are the settings for a collection of early Windham and area artifacts. 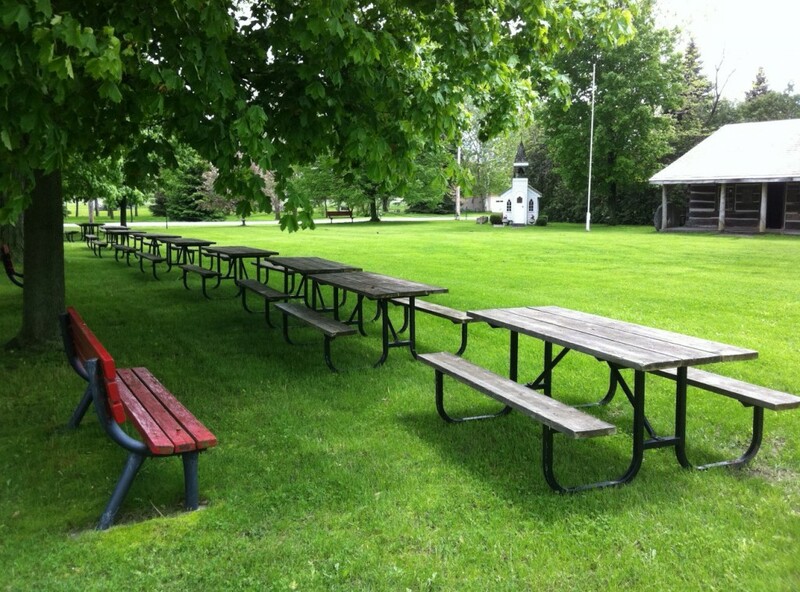 Relax awhile during your visit to the museum and enjoy the grounds and quiet surroundings in the village of Teeterville. The nearby Women’s Institute building, formerly he S.S. No. 11 Windham schoolhouse, is available for rent for special occasions, and boasts a full catering kitchen and spacious upper floor with stage. To rent contact Community Services at (519)-443-7416.